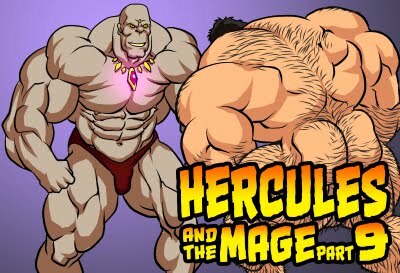 Many thanks to the supports from fans of Hercules. 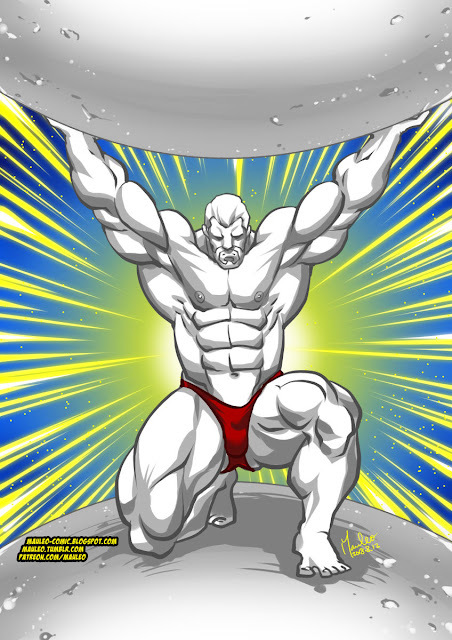 Battle of Strong Man has finally made it into the third chapter. 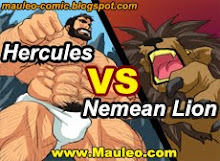 Hercules will battle more soldiers again in this chapter. If you're expecting something nasty, you'll be disappointed this time. 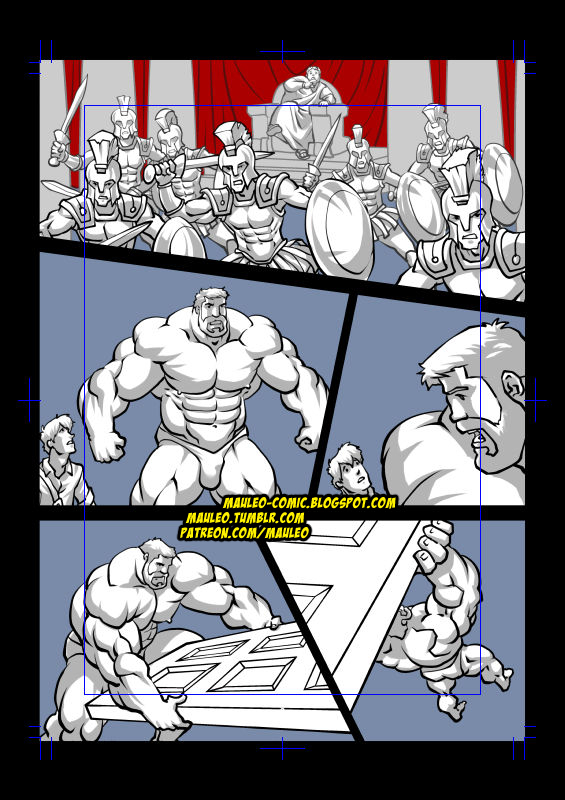 This is page two of Hercules Battle of Strongman 3.